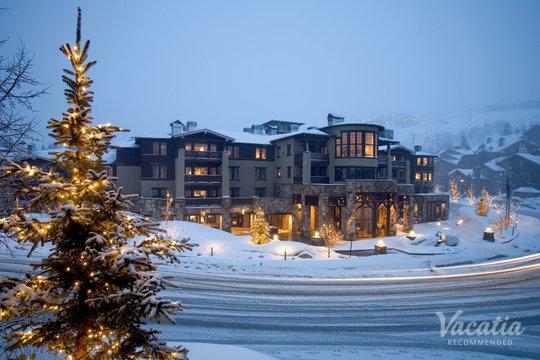 Park City boasts breathtaking views and scenery everywhere you look, no matter what time of year you visit. During the winter, the slopes of Park City are covered in dazzling white snow, and visitors flock to this Utah town to enjoy its world-class skiing. During the summer, Park City's beautiful natural surroundings are on full display, and visitors relish the abundance of outdoor activities available. 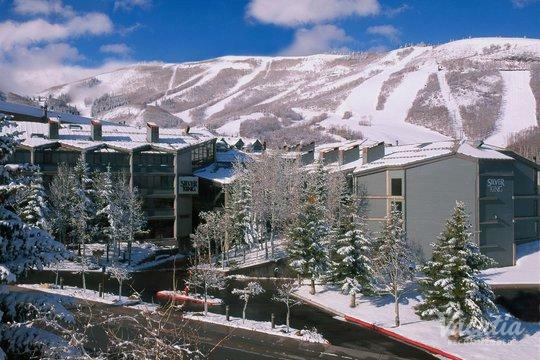 No matter what time of year you decide to visit this top Utah destination, you should work with Vacatia to book your stay at one of the top studio condo rentals in Park City. Vacatia strives to provide travelers with quality vacation rentals that offer the added space and comforts of a home, and these short term rentals are ideal for all types of travelers. 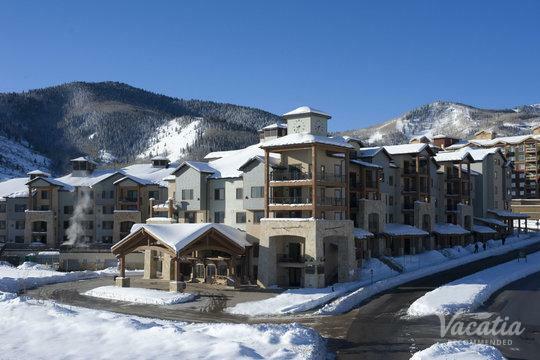 Whether you're heading to Park City on a solo trip or are planning a mountain getaway with your significant other, you should sift through Vacatia's impressive selection of studio condo rentals in this popular ski destination. 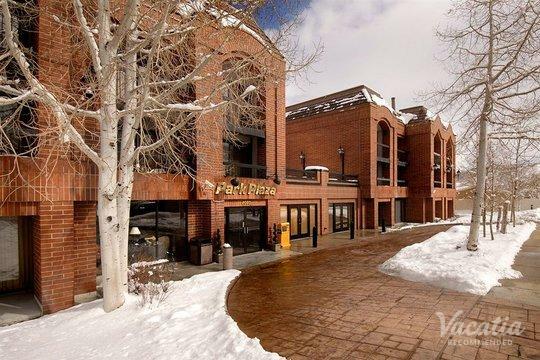 Vacatia can help you find your perfect home away from home in Park City. 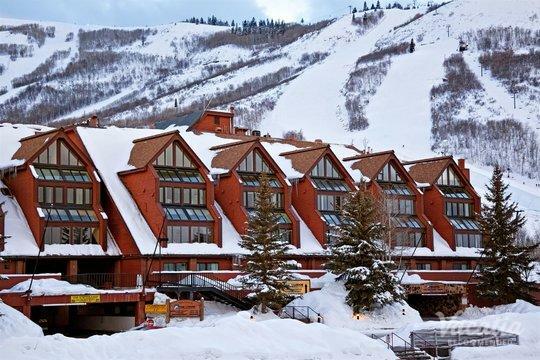 Park City is one of Utah's most popular vacation destinations, and each year it attracts visitors from all over the country due to its phenomenal skiing and endless outdoor beauty. Once home to the winter Olympics, Park City is a haven for skiers and snowboarders during the colder months, as its slopes are well known around the world. Whether you're a beginning skier or have been hitting the slopes your entire life, Park City is one of the best spots to enjoy this beloved winter sport. Park City is also a terrific summer destination, as its beautiful natural setting provides endless activities, from mountain biking to hiking to riding in hot air balloons. 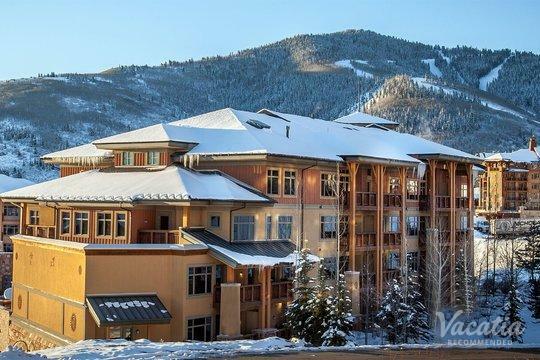 No matter when you decide to visit Park City, you should rely on Vacatia to book your stay at one of the best short term rentals in Park City. Vacatia's rental properties offer so much more than a standard hotel offers, as these rentals provide the added space and comforts of a home, including a fully equipped kitchen. 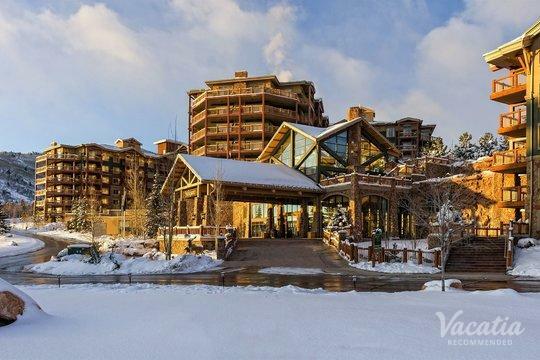 You can indulge in the luxuries of a resort as well as the comforts of a home when you stay at a Vacatia vacation rental, and you're sure to enjoy every moment of your Park City getaway. 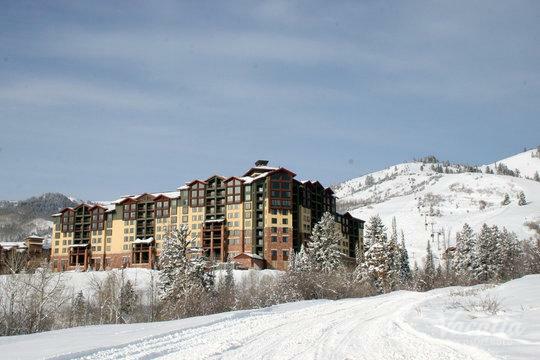 Park City is a small ski resort town located just outside of Salt Lake City, and it boasts an endless amount of outdoor activities in both winter and summer. In addition to its abundance of recreation, Park City offers world-class spas, great dining and nightlife, and a charming Main Street. 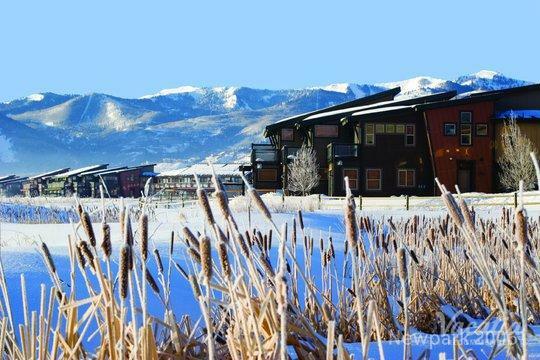 So when you want to escape into the mountains, work with Vacatia to book your stay at one of the best short term rentals in Park City. 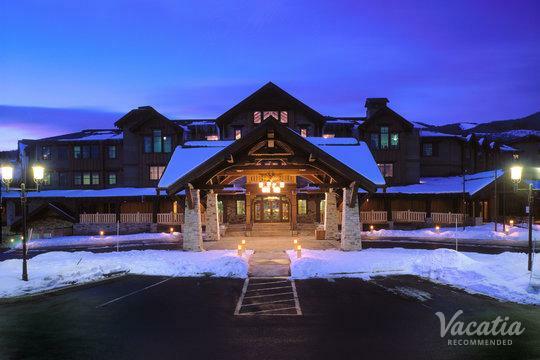 When you stay at a Vacatia rental property, you will be able to enjoy all that Park City has to offer while also enjoying the comforts of your Park City home away from home.